FRANKFURT -- BMW, Daimler and Volkswagen Group's VW, Porsche and Audi brands could face "very high" fines if suspicions of collusion prove true in court, European Union Competition Commissioner Margrethe Vestager told Business Insider. 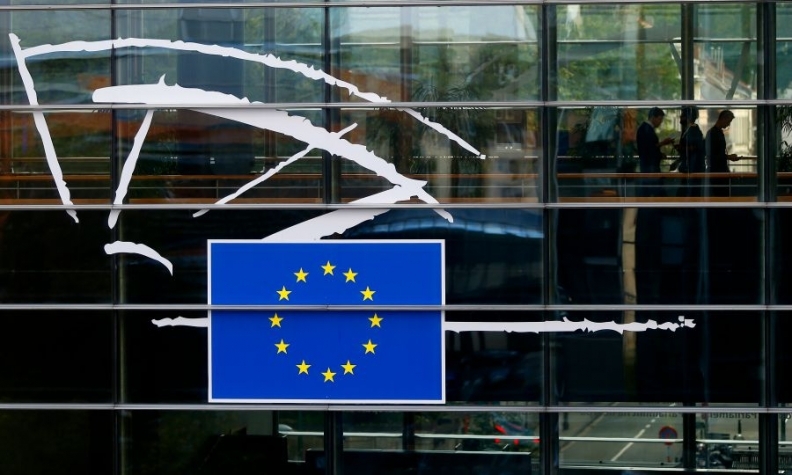 EU and German antitrust regulators are investigating whether the automakers held meetings to discuss suppliers, prices and standards to the disadvantage of foreign carmakers. But Vestager said it was too soon to speculate on "the extent of possible sanctions and the timing of an EU Commission decision," the online business news site quoted her as saying. Referring to EU competition moves against Google and Facebook, Vestager said: "I don't see a major difference between the business practices of American tech companies and those of German carmakers." German magazine Der Spiegel reported in July that VW, BMW, Audi and Porsche may have colluded to fix the prices of diesel emissions treatment systems using industry committees and discussed suppliers and component pricing. Sixty committees made up of about 200 employees discussed vehicle development, brakes, gasoline and diesel engines, clutches and transmissions as well as exhaust treatment systems, Der Spiegel reported, citing a letter sent to cartel authorities. The magazine said VW admitted to possible anti-competitive behavior in a letter to cartel authorities on July 4.